Tanimura & Antle’s Salinas, California employees have donated $10,000 to the Holiday Food and Toy Drive of the Salinas Salvation Army. The monetary contribution is given to the Salvation Army’s annual drive to give the community a bright holiday. The company has also given a fresh produce donation, as well as use of the refrigerated warehouse that stores enough food for 1,000 Salinas families. The Salinas Salvation Army looks to local companies to help raise money for needy families and help the Salvation Army meet their holiday drive goals. The staff at Tanimura & Antle raised the money to ensure that the program would be a success. The handing over of the holiday supplies that will include toys will benefit at least 2,500 children. Blankets and groceries worth $100 will be given on December 15th. Major Kris Potter,who is overseeing the Salvation Army Salinas division, said that donations of fresh produce by Tanimura & Antle boosted the Christmas food packages and made it a healthy donation. He also said that the donations give hope to many families who need the supplies during the festivities. 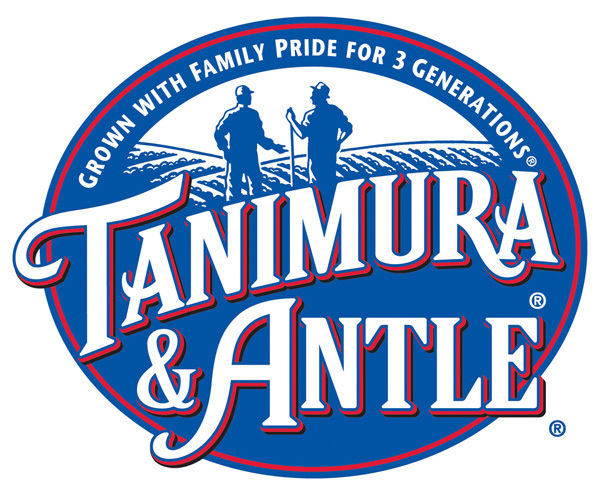 Tanimura & Antle has farmland covering at least 30,000 acres and is one of the biggest independent growers of lettuce in the U.S. It also ships produce goods throughout Asia, Europe and North America. Employees at the company gave their all this year, as last year shortages in the food baskets were experienced and thus they saw the need to do all they could to ensure that the same scenario did not repeat itself in 2012.